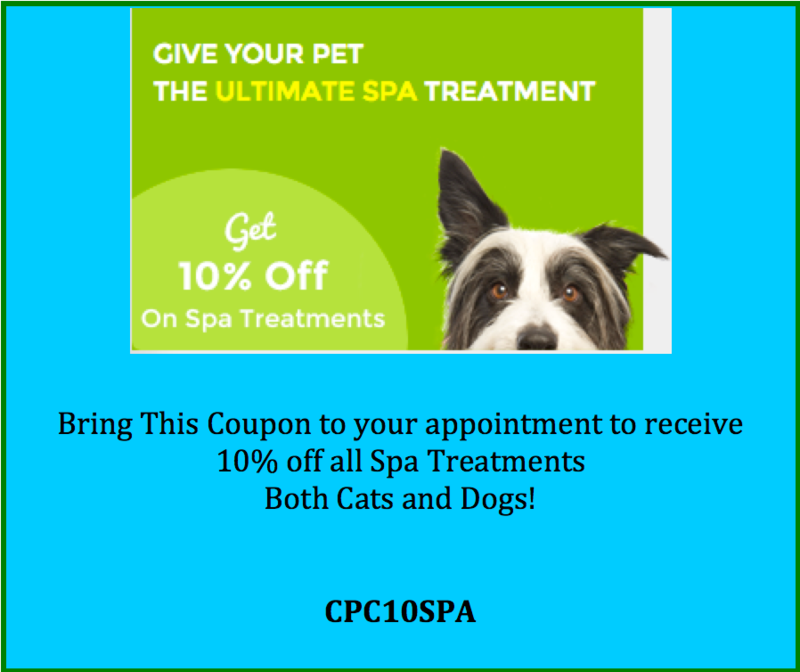 Creative Clips Pet Salon is a family owned and operated business since 1998. 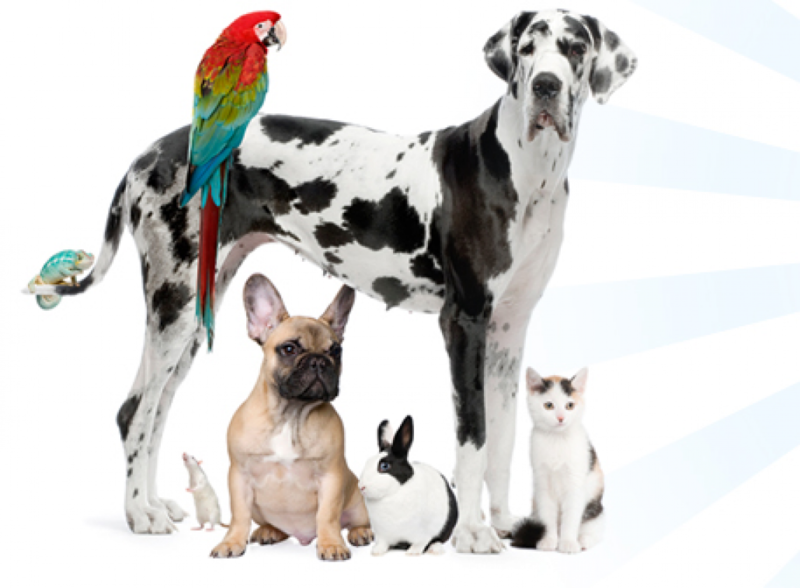 Our clients include all breeds of dogs and cats, puppies and kittens, and four legged friends in their golden years. Each pet’s needs are assessed and are bathed with the shampoo and conditioner that is tailored to their individual needs. Ears are cleaned and plucked (when required), and nails are trimmed. 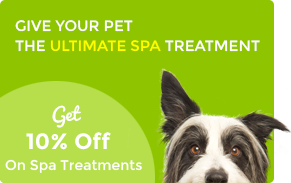 Spa Treatment includes cleaning your dog’s eyes and ears, clipping their nails and brushing their coat. Keep your cat free from fleas and ticks and put an end to the scratching. Is your dog in need of a makeover? Is the Snow Causing Your Dog To Mat?